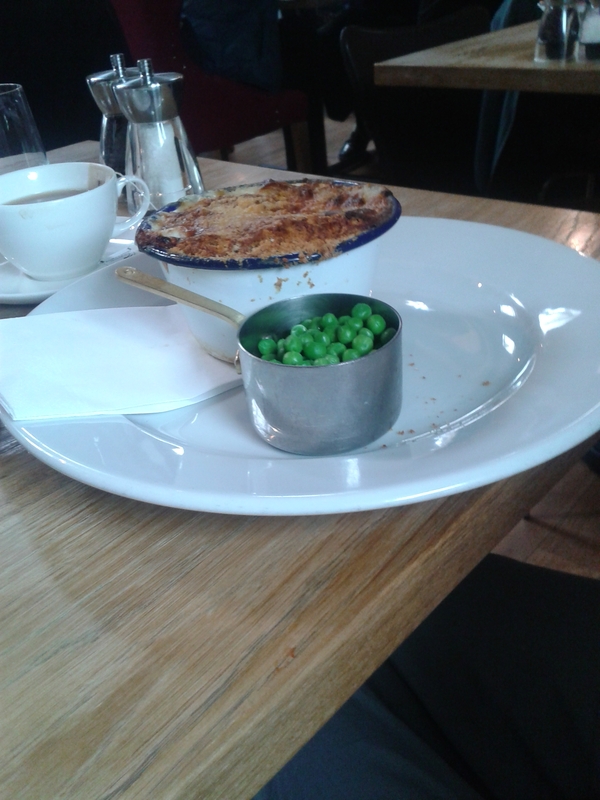 This week, I wanted to show you this cute little pan of peas that my friend was served when we went out for lunch a couple of weeks ago. It’s not technically I fact about me I know, but I hope no one minds. if only I liked peas.